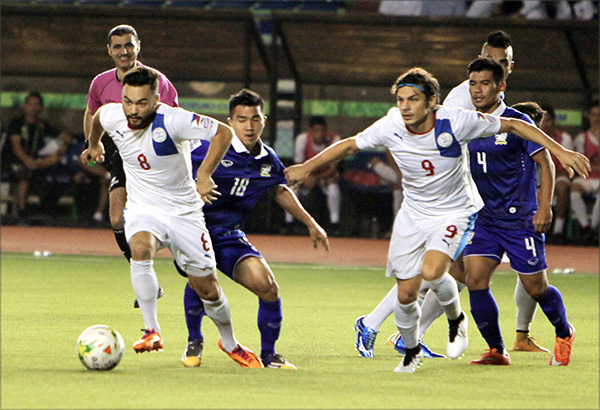 Philippine Azkals will face the Yemen National Football team on September 5, 2017 for the AFC Asian Cup UAE 2019 Qualifiers. Thomas Dooley will be the same coach for the Azkals and Kurt Kowarz and Emelio Caligdong will be the assistant. The Game will be held at the Pana-ad Park and Football Stadium in Bacolod City, Negros Occidental at 7:30 PM.